Charge your vehicle at four areas around campus. ChargePoint is the world’s largest and most open electric vehicle (EV) charging network. Currently SUNY New Paltz offers 6 level 2 charging stations around the campus. As the world’s largest EV charging network, we understand that EV charging happens everywhere life happens. Whether it’s at home, at work, around town, or out of town. That’s why we offer everything drivers need to charge their cars conveniently wherever they are, and everything businesses need to offer and manage EV charging in all kinds of locations. 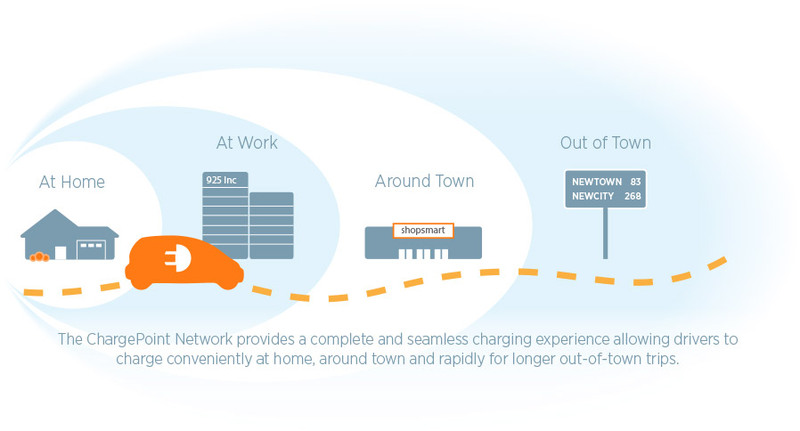 And that’s what ChargePoint is all about: driving a better way.